Ukraine plans to make an advance payment by the end of Friday for the delivery of up to 1 billion cubic meters of Russian gas worth about $378 million, Energy Minister Volodymyr Demchyshyn told journalists on Friday. "I hope that by the end of the day we will make the appropriate payments of $378 million,” the minister said. “We must pump about 1 billion cubic meters of Russian gas into gas storages by the end of 2014," the minister said. As UNIAN reported earlier, Ukraine planned to make an advance payment by December 7 for Russian gas to be delivered to Ukraine, in accordance with the agreements reached at the end of October following long negotiations between Ukraine, the European Union and Russia on resolving the gas dispute between Kyiv and Moscow. Earlier, former Acting Energy Minister Yuriy Prodan said Ukraine would not revise its plans regarding gas imports from Russia, with no more than 1 billion cubic meters of Russian gas to be pumped into gas storages by the end of 2014. 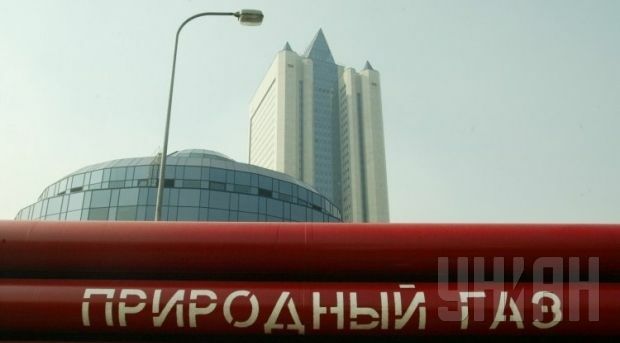 At the same time, Russian gas company Gazprom refused to set a date for the resumption of gas supplies to Ukraine after the receipt of the advance payment.